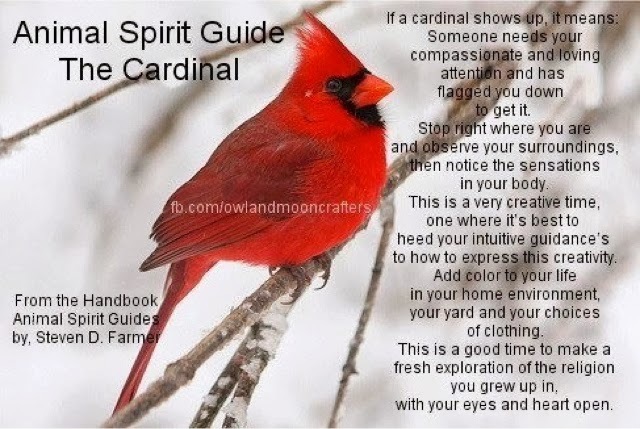 And isn't there an upcoming holiday that boasts red? 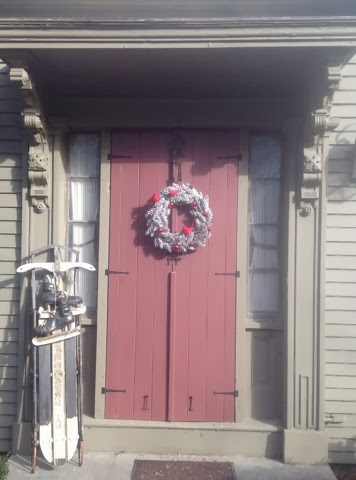 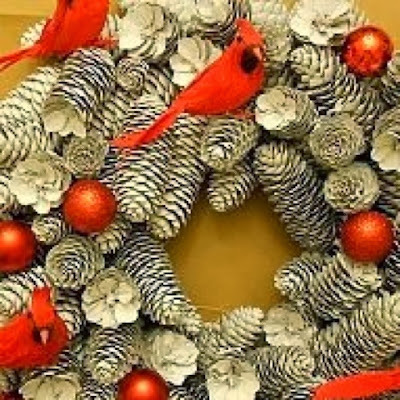 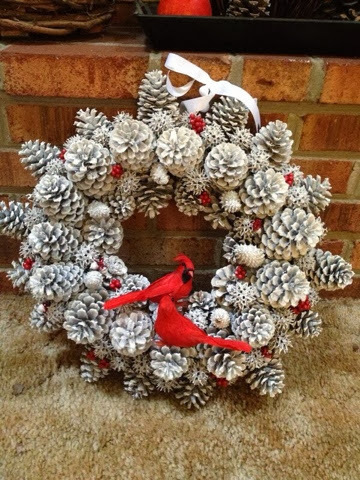 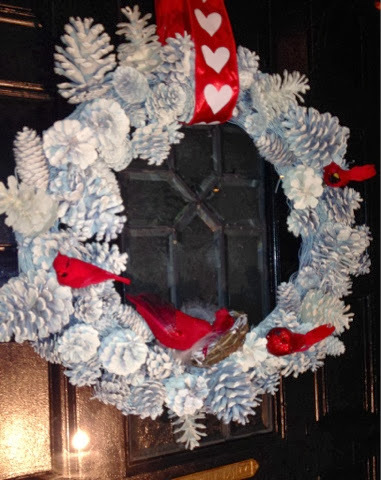 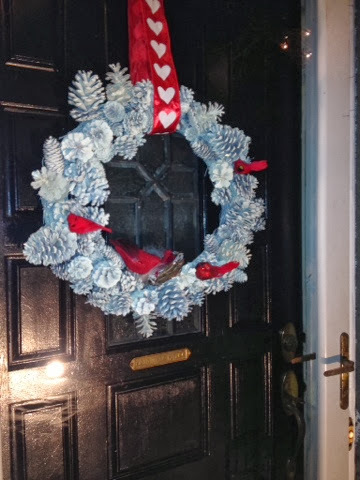 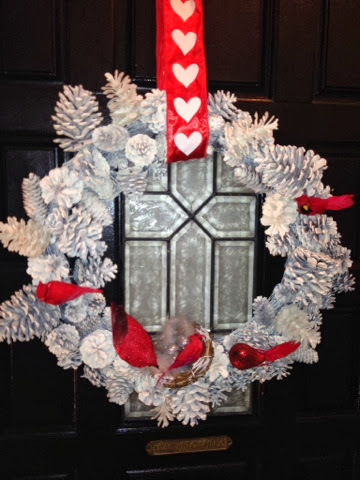 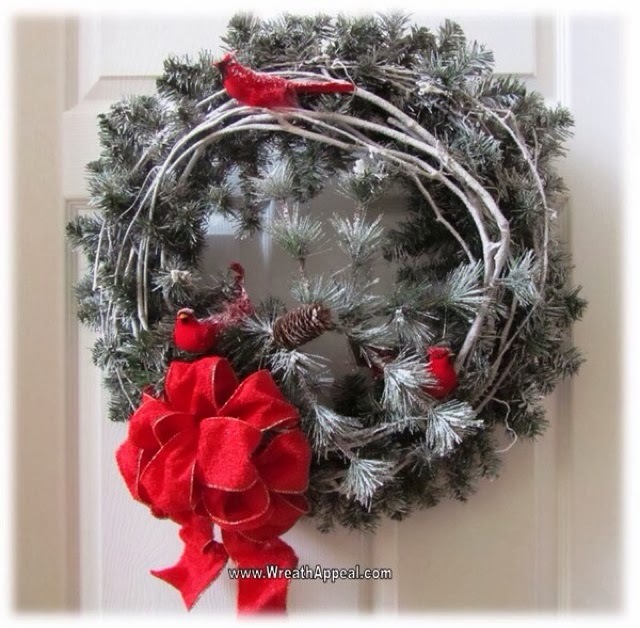 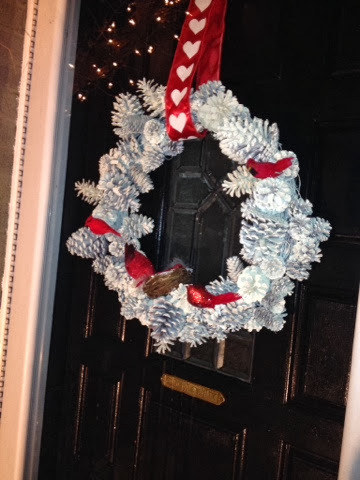 So, I decided my front door needed a cardinal wreath to add to the chilly winter season! 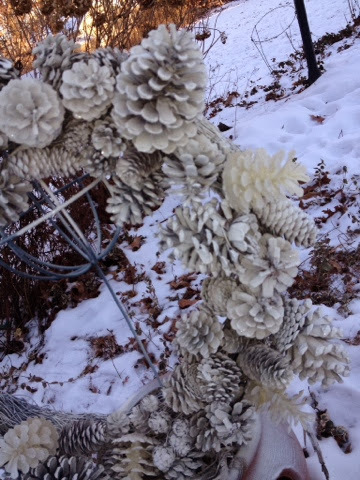 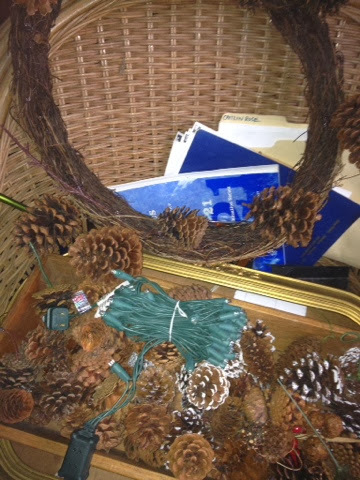 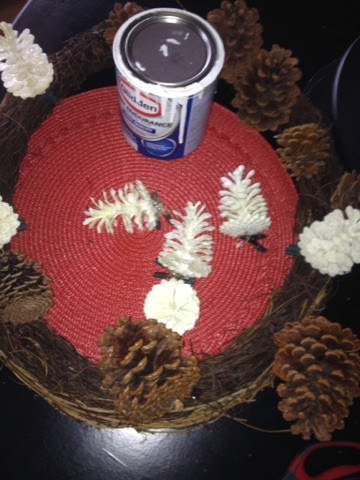 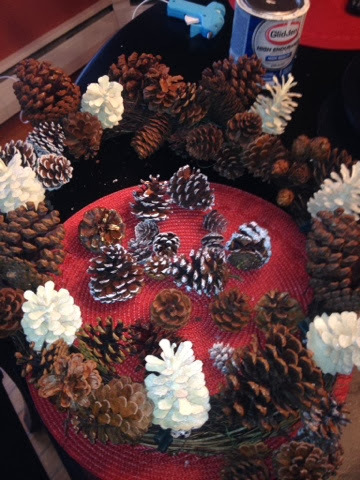 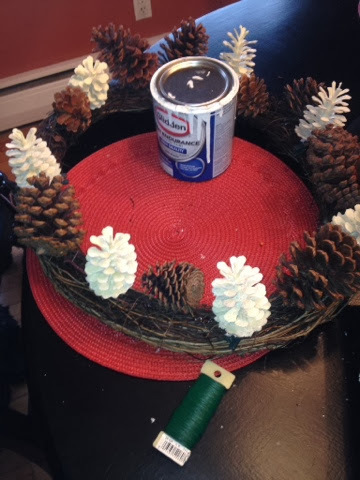 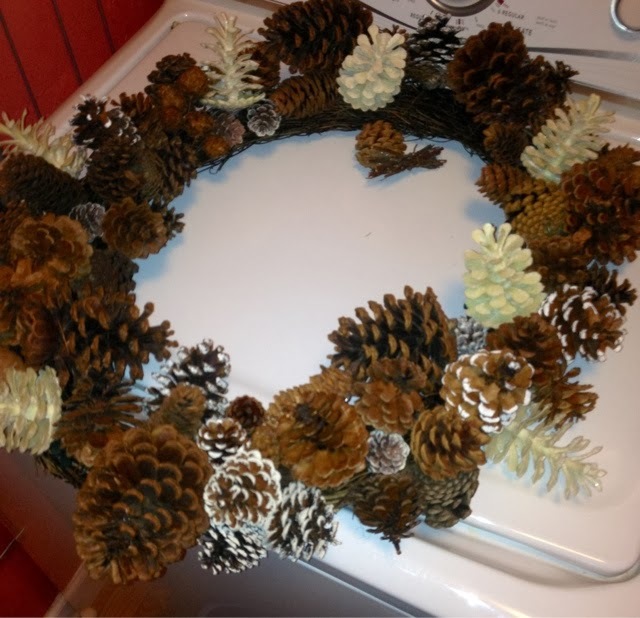 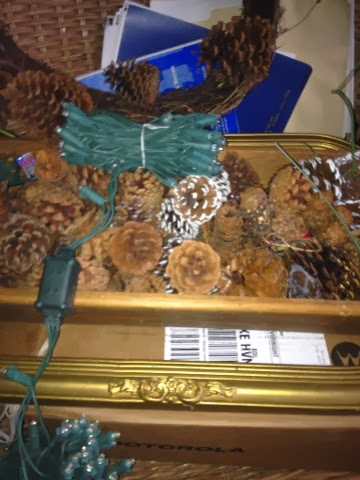 a grapevine wreath with a few pinecones hanging by a wire! 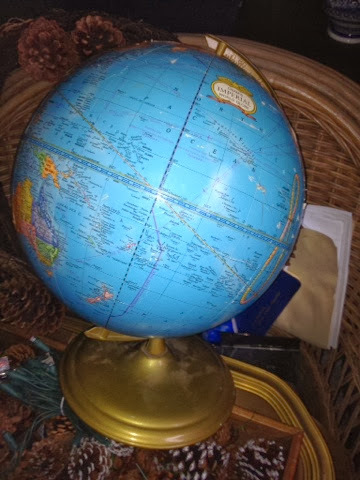 I was set to go! 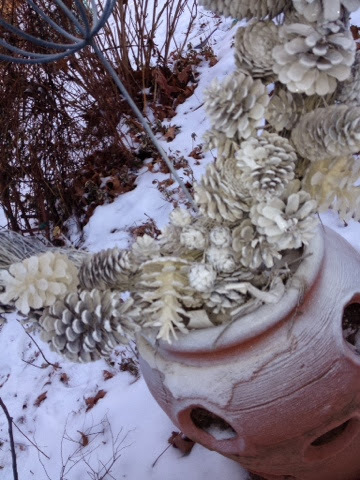 I was spraying it white so if I got some on the snow, and a plastic planter -oh well! 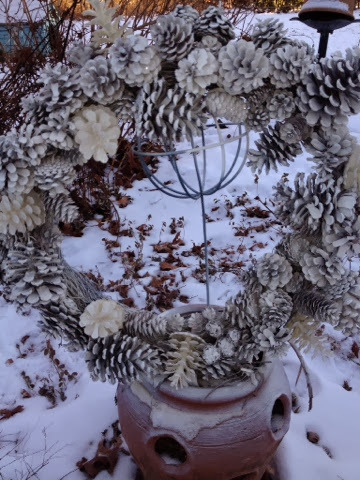 It was 20 degrees out! 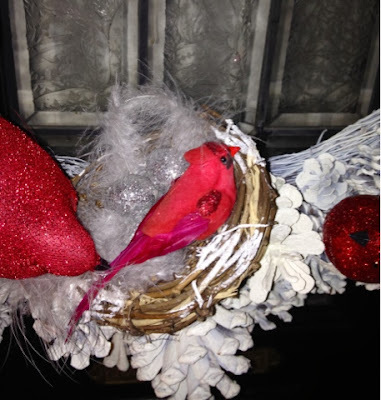 Ready to be beautified with some cardinals..
Makes me smile when I see the cardinals in the middle of winter!